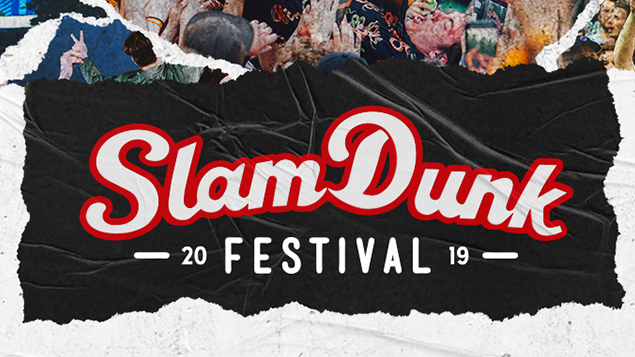 Slam Dunk’s 2019 line-up boasts an exciting array of bands from everyone’s teenage favourite, All Time Low to new kid on the block, Grandkid. 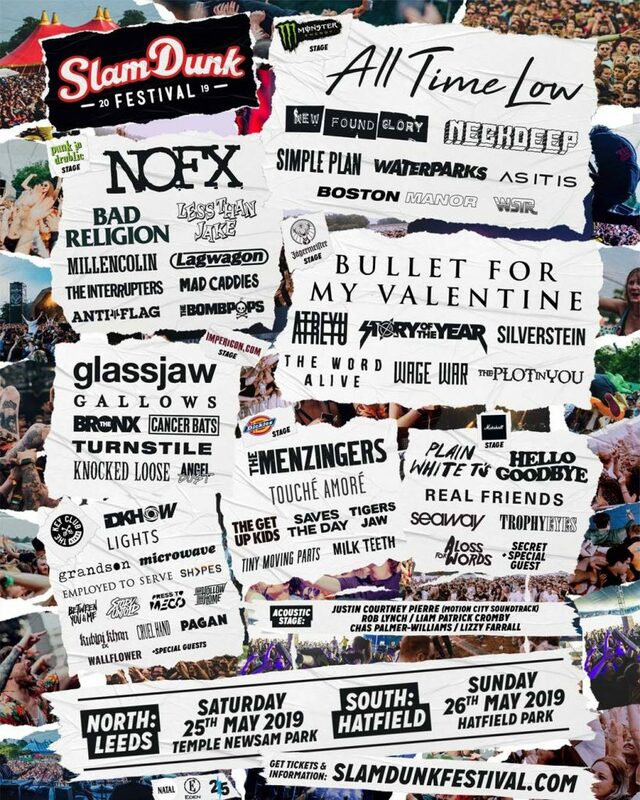 This year will see Slam Dunk visit both Leeds and Hatfield, missing out the Midlands which it has done in previous years, but that isn’t to say that buzzing Slam Dunk atmosphere will be any less. Far from it! 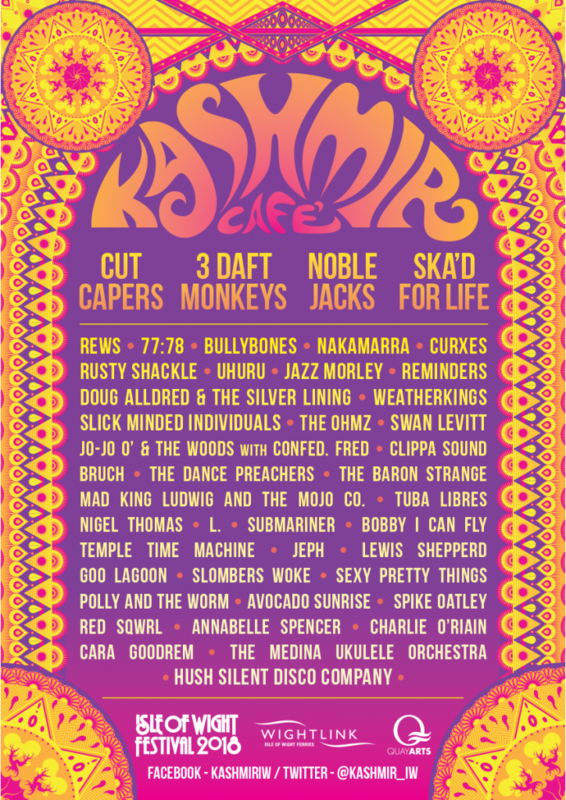 With a line up this good and only two sites to soak up the sunshine (fingers crossed!) 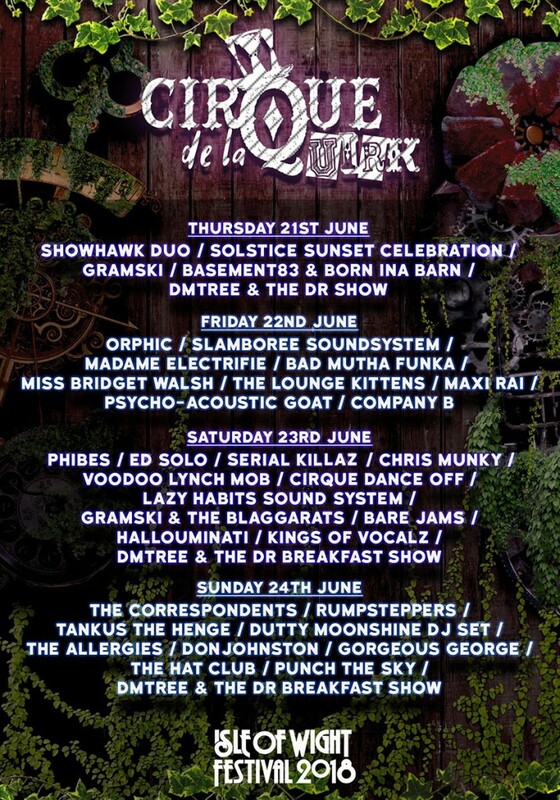 and chaos, Slam Dunk 2019 is set to be a memorable kick off for the festival season. 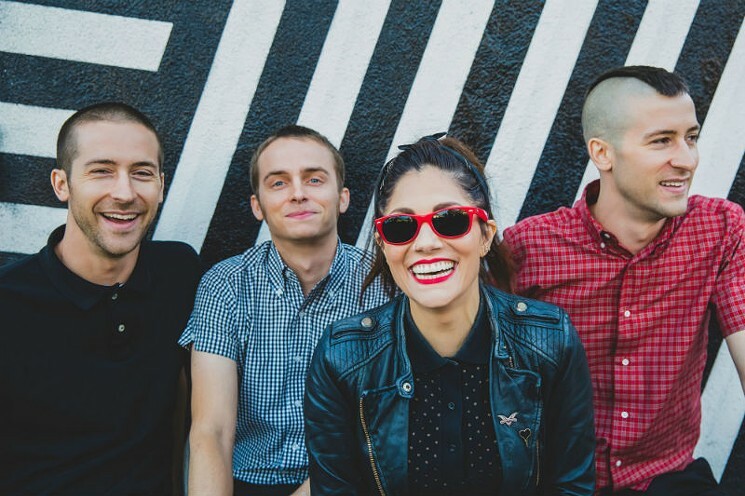 According to Kerrang magazine, The Interrupters “arrived alone to rescue modern American Ska-punk from its dreadful reputation”. 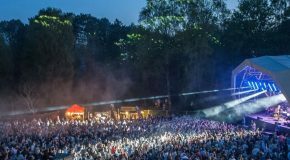 In 2014 they toured with Less Than Jake in support of their ‘Say it Out Loud’ album and have worked their way up to an almost equal spot on the line up, set to blow to top off the Punk in Drublic stage. 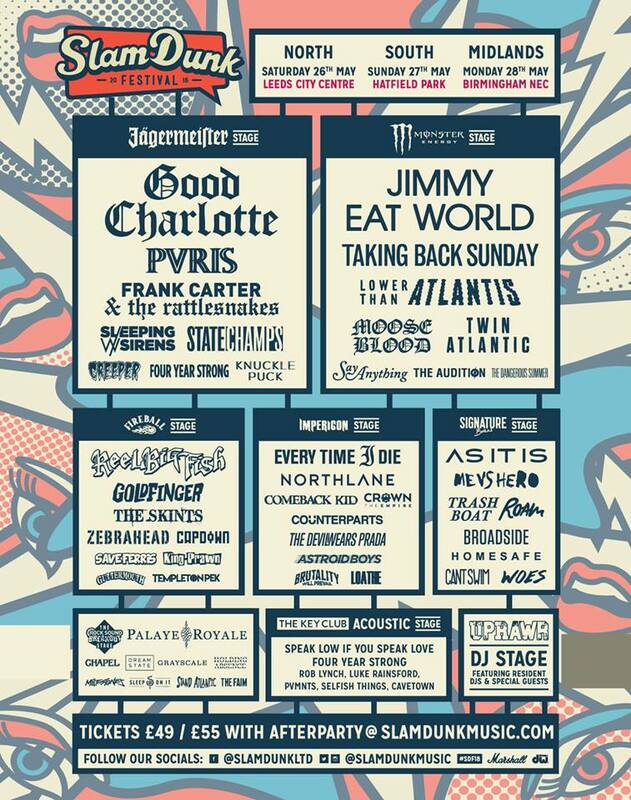 If you’ve not listened to The Interrupters yet, go check them out and prepare for a sick set at this year’s Slam Dunk! 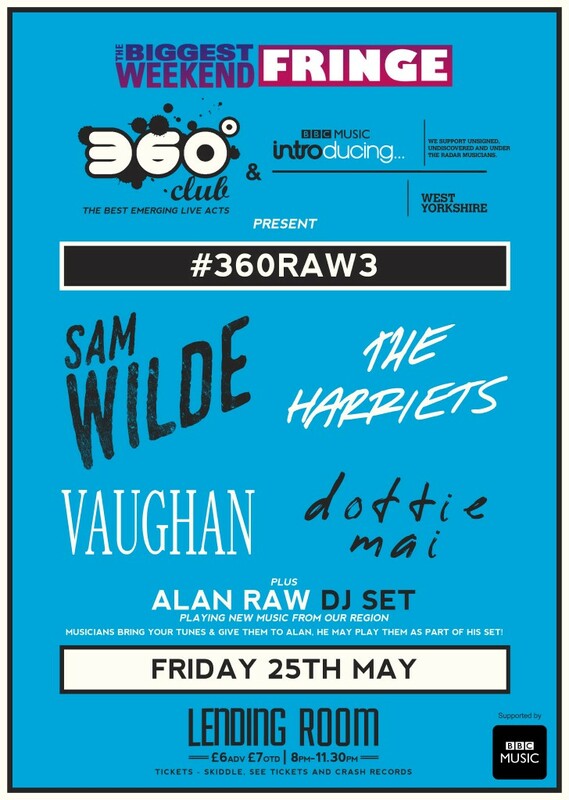 These guys are not to miss! If you haven’t already had the pleasure of listening to Canadian electropop singer/songwriter Lights, then stop reading this, open Youtube and check out ‘Giants’ or ‘Savage’ live…. Now imagine actually being there. 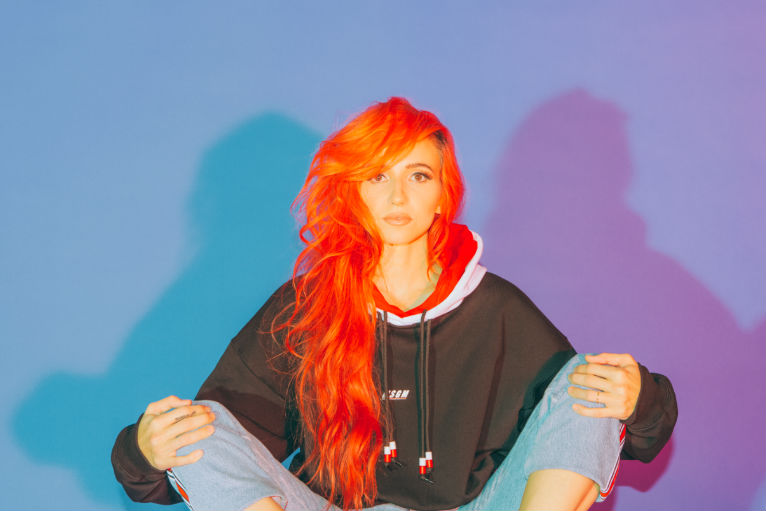 Lights’ strong voice and energetic sets makes her the artist to put at the top of your list at this year’s Slam Dunk! 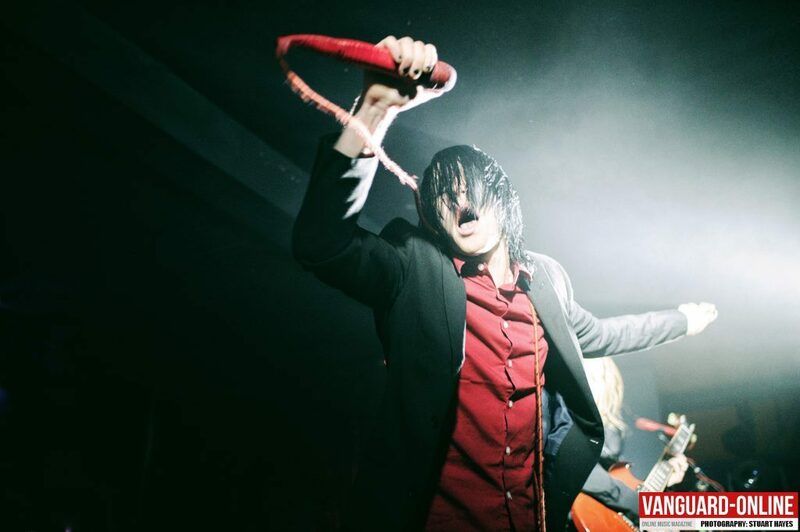 We reviewed As It Is’ recent Dublin show ahead of their current tour with Enter Shiakri; and if their adoration for their loyal fans and wild energy then is anything to go by, it’s set to be a fun show on the Monster stage for them. Read more about their recent Dublin performance here. 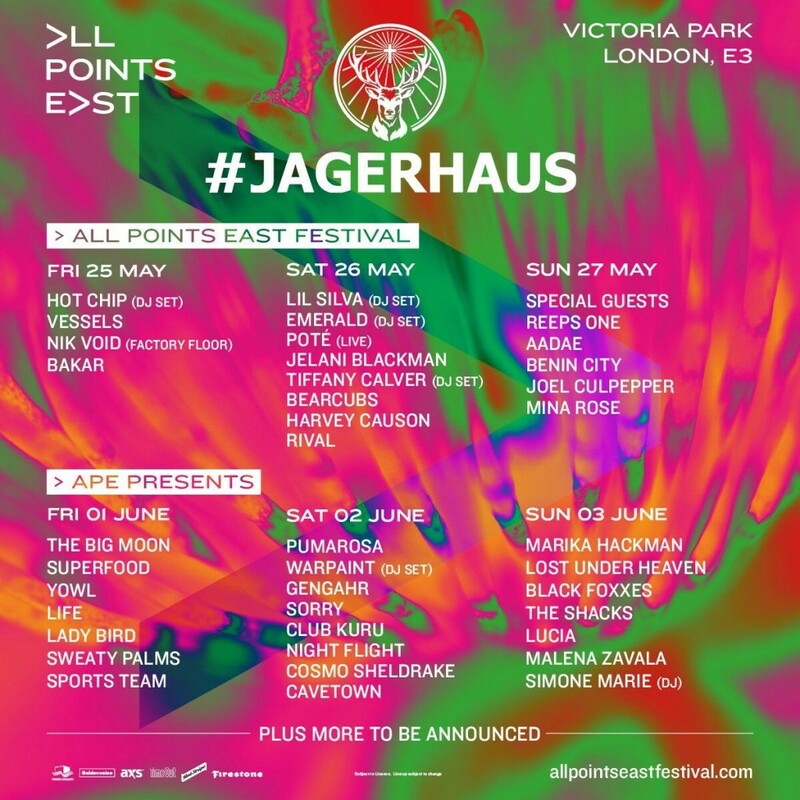 The stage splits mean that the Jägermeister and the Impericon stages will not clash, nor will the Dickies Stage and the Marshall Stage, giving more freedom to see your favourite bands! The official Slam Dunk clash finder is also now available here! 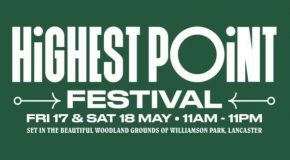 Cost £59 or 65 including the afterparty (over 18’s only). Subject to booking fees.